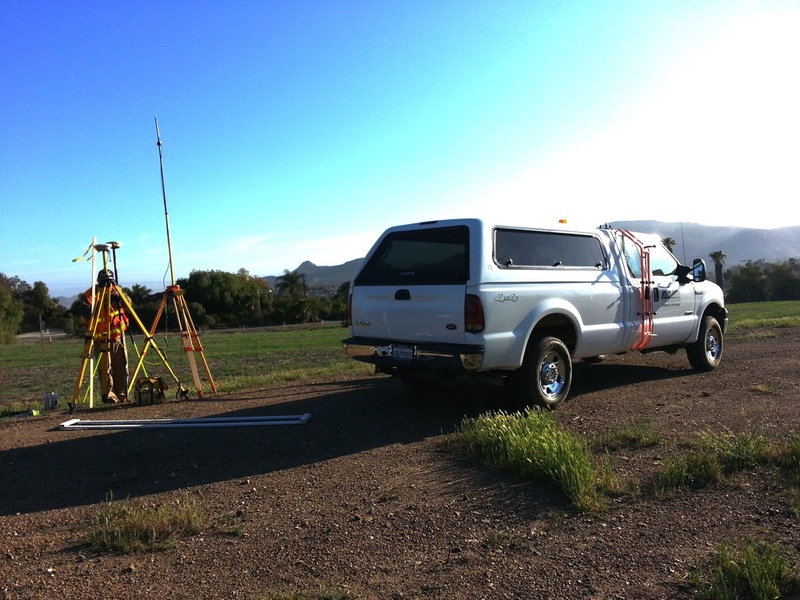 KWC Engineers' survey department utilizes the latest survey technologies to provide accurate and reliable field data and coordination. 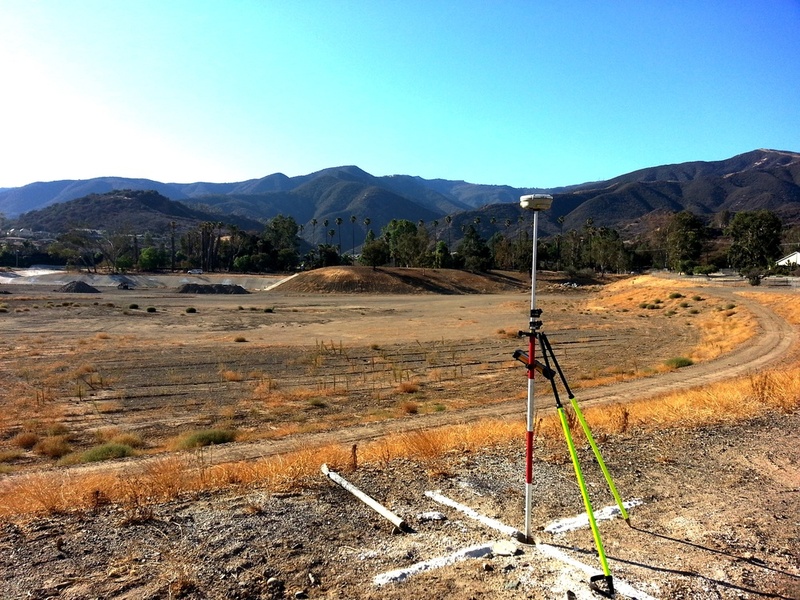 Our GPS and automatic laser tracking systems allow our crews to quickly produce highly accurate stake points for construction, and provide data-rich files for analysis and processing. 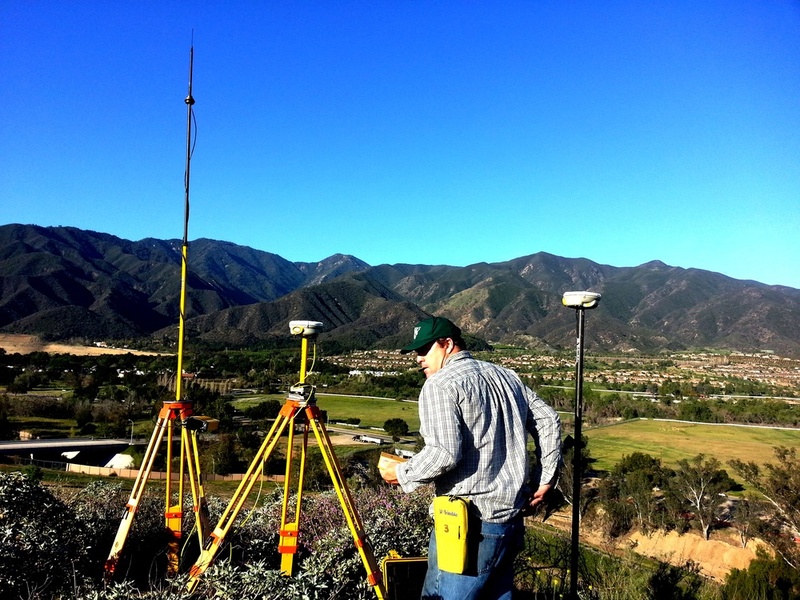 Services range from boundary reconnaissance to construction applications.